Ajax starlet Frenkie de Jong has said he is growing frustrated with reports linking him with a transfer from Ajax to Barcelona but admitted he would like to play with Lionel Messi in the future. 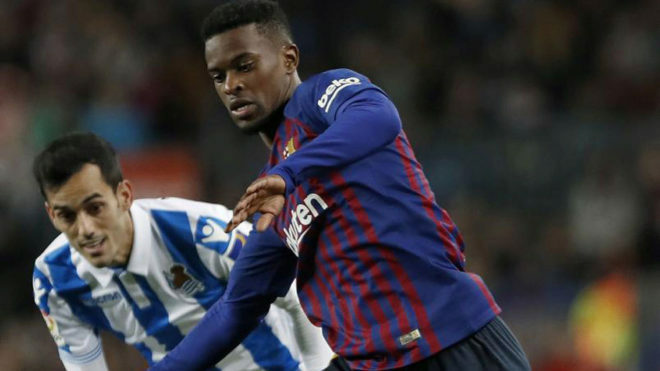 The 21-year-old said the initial links to Barca were "fun," but he has been turned off by the constant speculation engulfing his burgeoning career. "In the beginning it was fun and I felt very flattered by the stories around Barcelona, but after a while the questions about it got annoying. 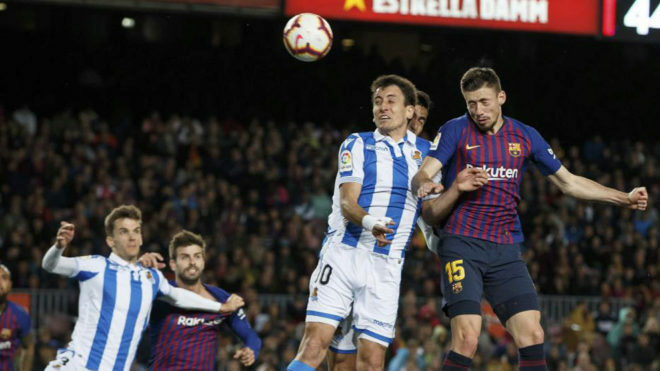 Xavi Hernandez of Marca recently reported the attacker was a target for the Blaugrana, with the Spanish champions preparing to pay up to €50 million. However, according to De Telegraaf (h/t Dutch football journalist Elko Born), Real Madrid could outbid their La Liga rivals with a future €80 million offer. Manchester United are also monitoring the Netherlands international. Despite his latest comments lamenting the link to Barca, De Jong admitted in a separate interview he desires to link up with Messi. Per Zippo Sport (h/t Burton), the player said: "If you end up in a club of a higher level, you will play with world-class players anyway. But I would really like to play with Messi someday." De Jong has the natural talent to fit into Barca's philosophy, and his close ball control and distribution are already at an outstanding level. The midfielder is just at the start of his career, and he should take his time in his development in Amsterdam. Ajax have a great tradition of raising youngsters in the right way, and a move to a bigger team could see him end up benched or sent out on loan. De Jong has the capacity to be Dutch football's next big thing, but as Memphis Depay showed when he went to Manchester United, the pressure of being at a superclub can seriously hamper a young player's confidence and self-belief.